← What a year (and we’re not even half way yet)! 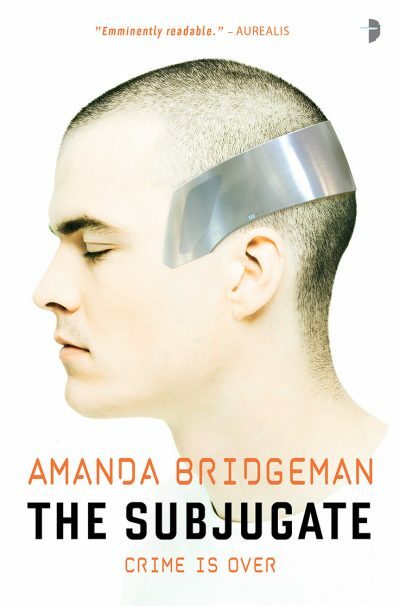 We are delighted to announce Amanda Bridgeman’s incredible science fiction crime thriller The Subjugate has been acquired by UK publisher Angry Robot. Angry Robot will be publishing simultaneously in UK, USA and Australia on 1 November 2018. Amanda is already established in science fiction circles with her epic space opera Aurora series, and with The Subjugate, a standalone near-future SF thriller, she ratchets up the tension with a string of murders, a religious cult, and cutting edge tech. 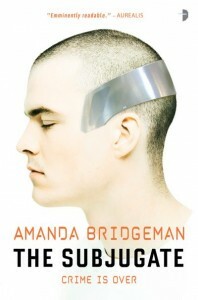 The Subjugate will be available for pre-order soon, and watch for it in your bookstore from November!